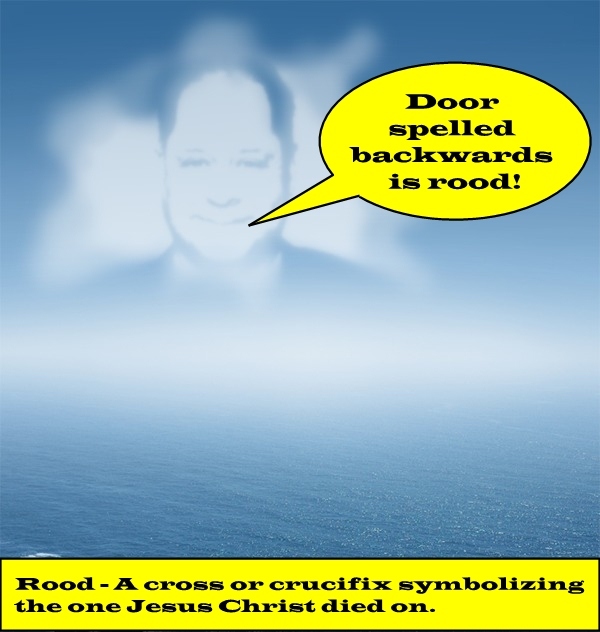 Foxey Quote: Door spelled backwards is rood! This entry was posted in Art, Foxey Quotes and tagged door, foxey, quotes, rood. Bookmark the permalink.